Updated Friday March 1, 2019 by Beth Jones. 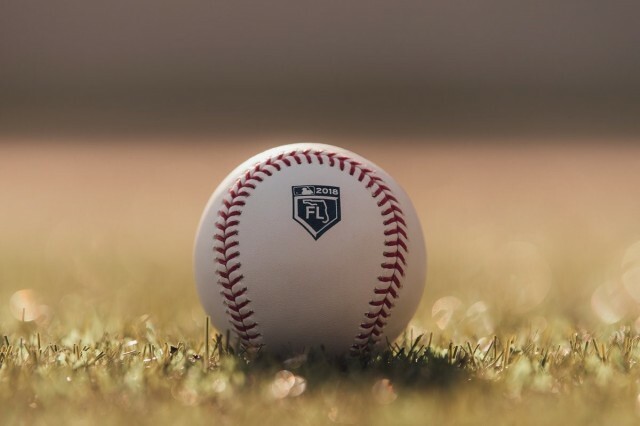 Due to field availability and weekend weather forecasts, the Arlington Senior Babe Ruth clinics scheduled for March 2 and 3 have been postponed to March 9 and 10. Team practices will begin on March 16 and 17 and players will be notified of team placement by Thursday, March 14. 13s who cannot make the session corresponding with their last name should attend the other session. 14/15: March 9th, 4:30-6:00 p.m.